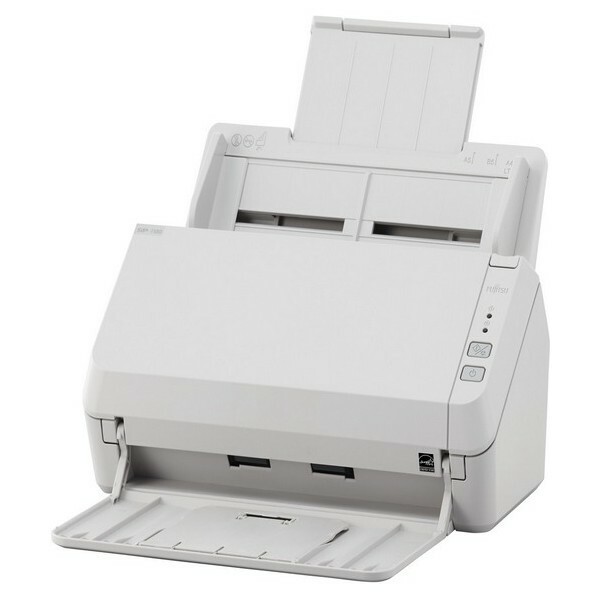 The lightweight, portable Brother DS-620 scans documents up to A4 as well as items like plastic ID cards and receipts. 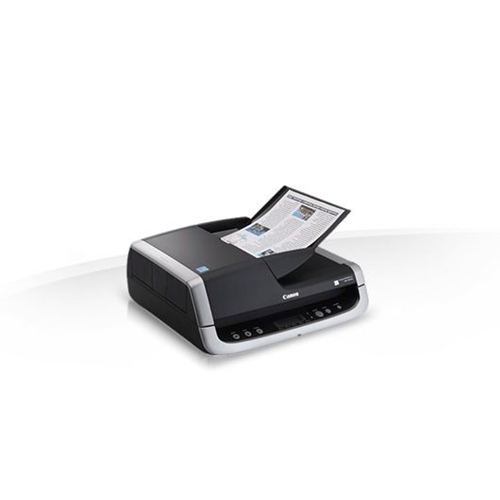 Easily powered via USB port and both Windows and Mac compatible, the Brother DS-620 scans a page in just 8 seconds at 600dpi. And the professional software bundle supplied as standard means you can manage, edit and share it all simply. 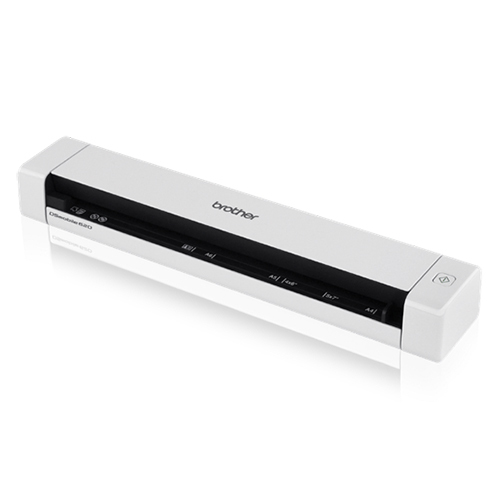 The Brother DS-620 gives you the option to scan to a number of different destinations to help you manage your documents and workflow. 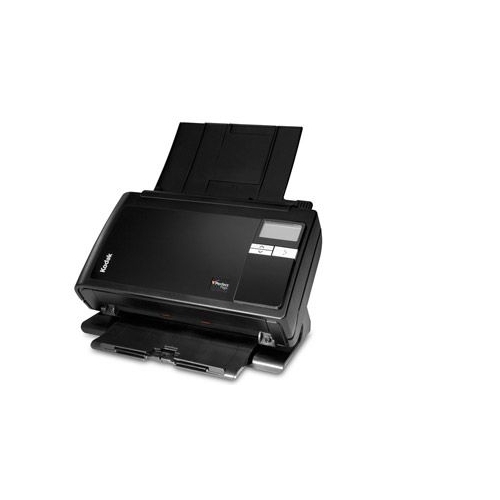 Using the included scanning software, you can scan documents to a local file or image, to a shared folder, email, FTP, or printer, making it easy to save, distribute, and share information. 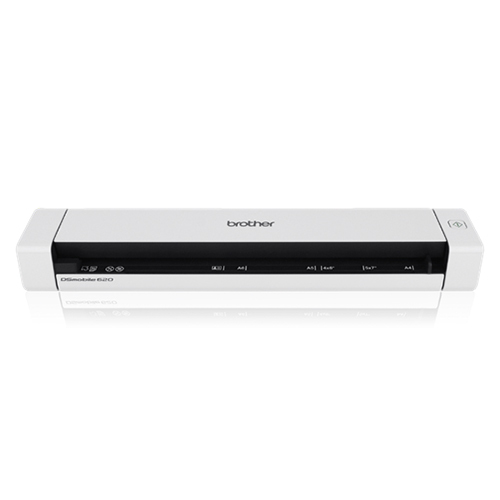 The Brother DS-620 includes a valuable package of scanning software to help you manage and distribute information as well as reduce the need to store and reference hard copy documents (see details below). 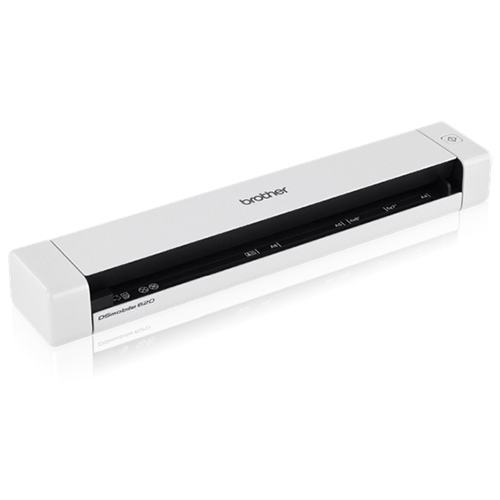 The Brother DS-620 features industry-standard drivers, including TWAIN and SANE3, to help enable easy integration for scanning documents into a wide variety of popular applications.  Plus, it's compatible with Windows, Mac, and Linux operating systems. 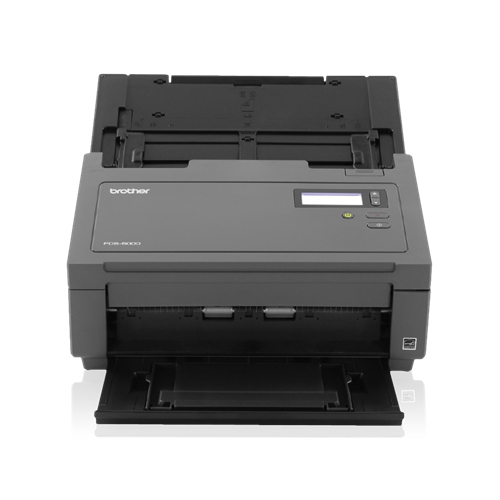 We offer a one-year limited warranty on the Brother DS-620 and stand behind your purchase with phone support for the life of your product. Whether you have a product question or a technical issue, Brother is always at your side. Physical dimensions 11.45" x 2.64" x 1.6"
Wide compatibility. Under 12" Windows, Mac, and Linux compatible. Compatible with BR-Receipts. Receipt management software that offers organization of scanned receipts and data exporting to Quicken and QuickBooks.